It is perhaps the most convoluted puzzle to ever exist, a timeline which pits some of today’s most dominant dogmas, whether scientific or theological, in an unrelenting war against one another. The history of human civilization and evolution. 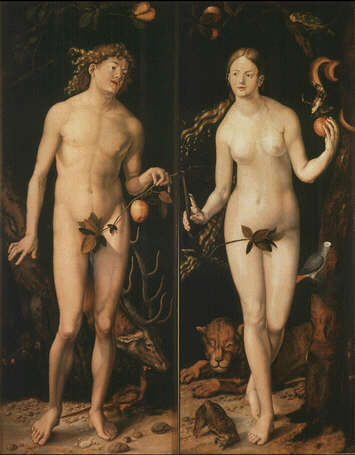 Today most would refute the Christian story of Genesis, dubbing it a fictional parable clouded by fantasy and nonsense. Infamous proponents of Evolution Theory or natural selection, such as Richard Dawkins, are keen on discrediting the creationist theory, yet even with the powerful backing of the science community evolutionists fall short to provide us with the proper narrative that explains our leap from Hom0erectus (our ape-like ancestors) to Hom0sapiens (modern man). The missing link – our biggest conundrum. 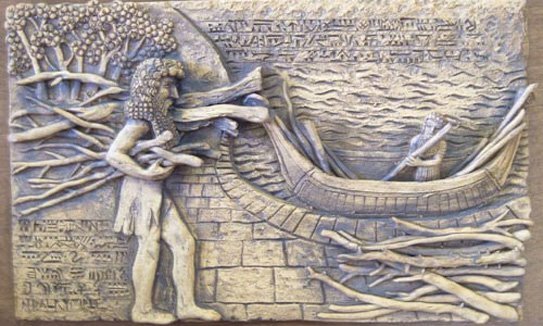 Many would be shocked to discover the great Deluge hero Noah was actually a Sumerian King. 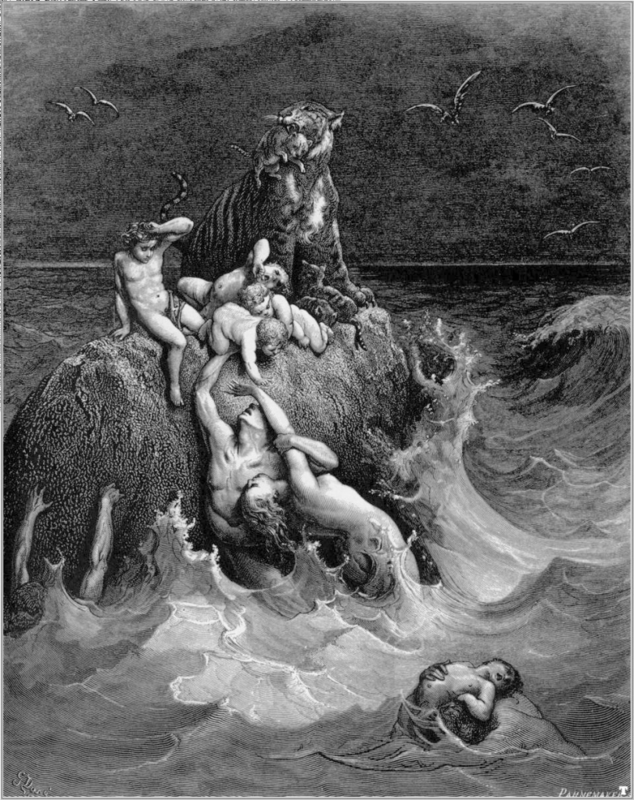 In the Epic of Gilgamesh, one of the longest known stories involving the King of a Sumerian city called Uruk, Noah is visited by a King and told of the coming cataclysm, the great flood. Sadly, the funding for early archaeological inquiries was closely controlled and channeled by early church authorities, in particular the Roman Catholic Church. 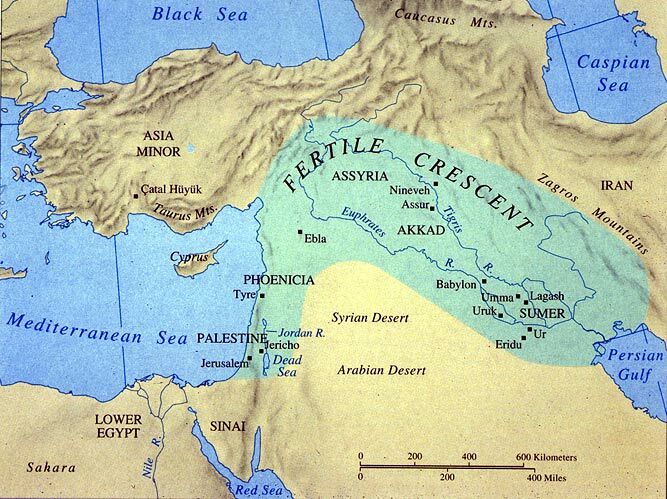 A mandate was issued to fund only the archaeological explorations that perpetuated the story told in the canonical Bible, established by the same institution at the Council of Nicea, 343 CE. Due to the majority who were uneducated in the past, the task of knowing the truth was often delegated to authorities. Fortunately today knowledge and information distribution is rampant among the internet, and the power is now left in our hands as the efforts of past decoders is finally being disseminated to the world. 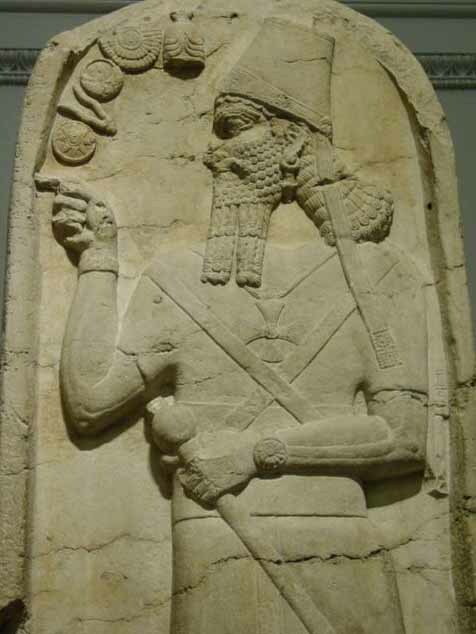 When one realizes that the God from the Old Testament Yahweh, was none other than the local deity of the Sumerian city of Ur, Enlil, the truth is revealed. Enlil and his various relatives were venerated as gods in various temples from Nineveh to Assur to the Sumerian city of Ur to name just a few. Similarly, his brother Enki and his children Nannar and Innana also had temples in prominent cultural and trade portals within the region. 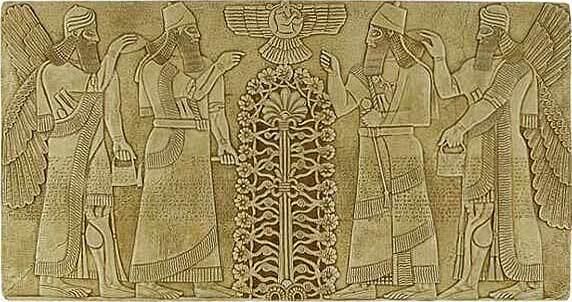 More importantly, Enlil was not acting alone, but rather in consort with others referred to as the Anunnaki. 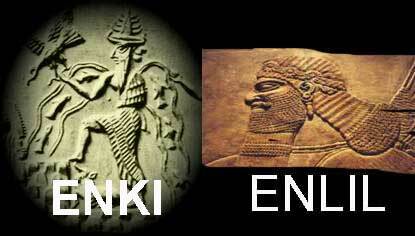 Enlil and his brother, Enki, are mentioned in the Genesis and the more historical Clay Tablets as participating in genetic trials to produce a primitive worker, Hom0sapiens. 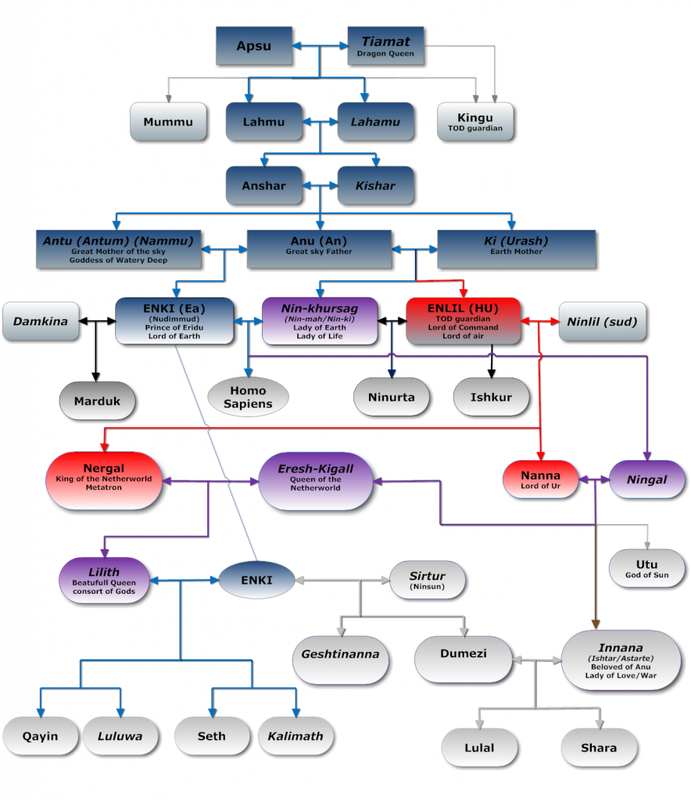 The Anunnaki family tree according to Sumerian records. To increase efficiency, the higher ranking members of the Anunnaki brought several subservient workers to help with gold mining labor (known as Watchers or Igigi). The Igigi worked hard for some time, but inevitably grew tiresome of their slave conditions and revolted against the Anunnaki. 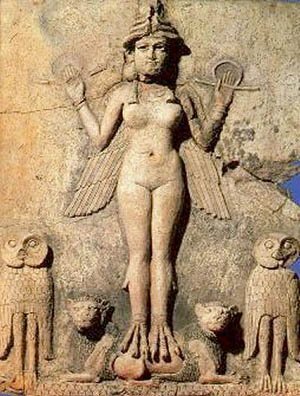 This forced the Anunnaki to establish a new plan, one that developed a hybrid being, a primitive worker, to replace the Igigi gold diggers. The Hom0sapiens. 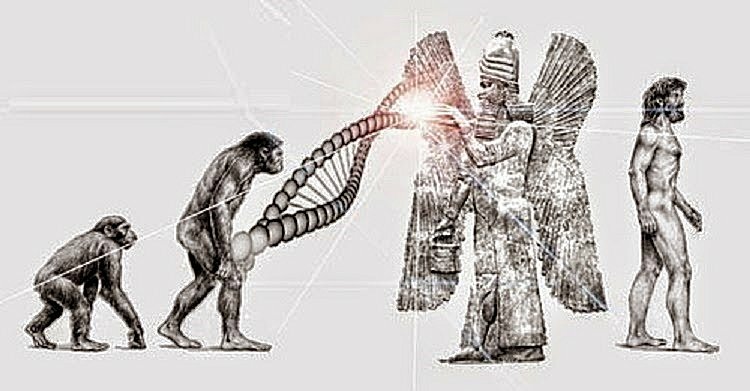 Enlil (God in the Hebrew Genesis) did not create man, but rather, his half-brother Enki and their sister Ninmah were more so involved in the genetic manipulation, as evidenced in the Atrahasis, predating the Genesis account by 1700 years. Enlil apparently wiped out man because of their incessant noise, although this motive seems bleak, and considering the animosity between Enlil and Enki, one must only consider that Enlil’s motive behind wiping out mankind had something to do with the fact that Hom0sapiens were seeds of Enki and thus had the potential to rise up against Enlil. 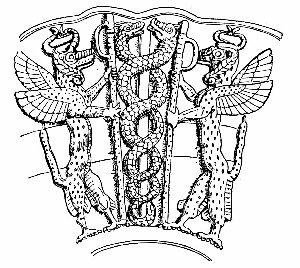 Enlil was a ghost writer of the Bible, and consequently the truth was distorted to benefit the latter. 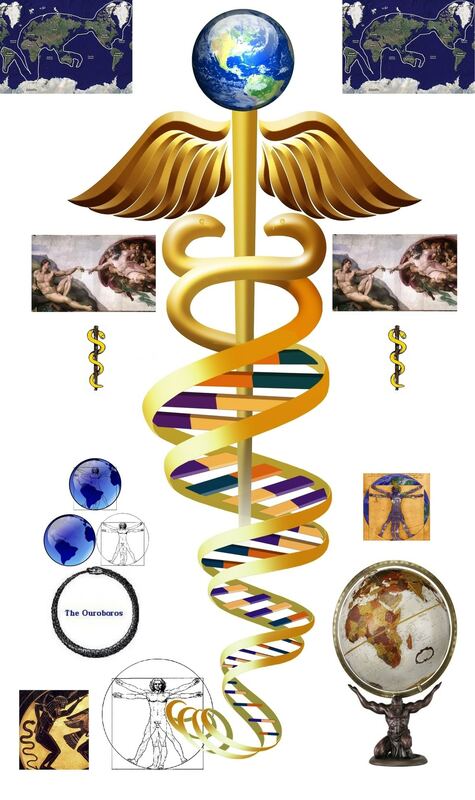 Enki designed primitive workers with highly scientific abilities: genetic functional mappings with a human energy body composed of 7 chakras. The chakras provide access to an evolutionary means that allow mankind to continue on its path of conscious expansion. These seven quantized energy states were intentionally designed by Enki providing mankind an interface for future evolution of consciousness. Enki did not seem comfortable accepting the concept of slavery versus creating a primitive worker that just got a genetic jump-start with the potential of becoming one of the gods. 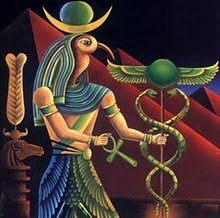 To the Anunnaki, the mechanism of evolution of consciousness was highly classified. 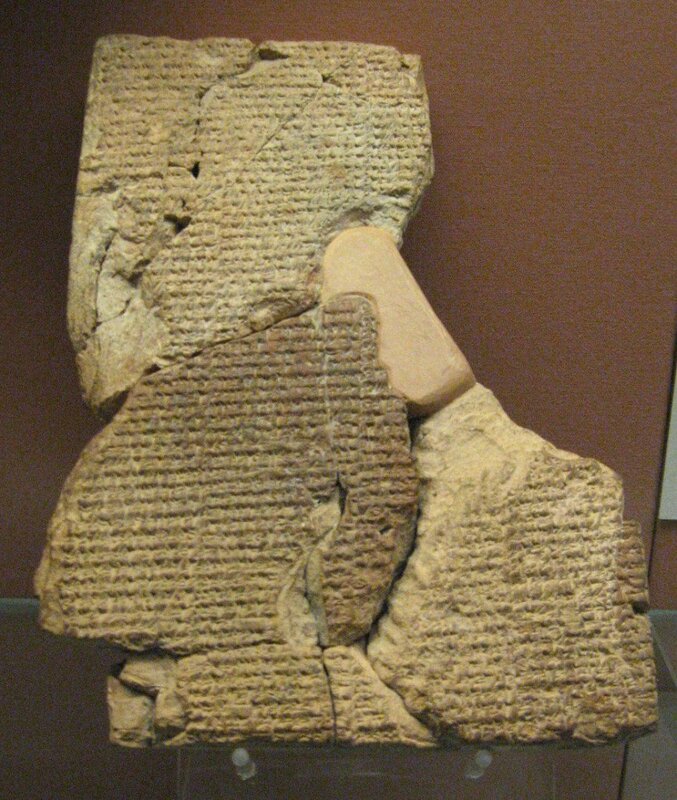 Extensive, detailed, and controversial, the Sumerian Creation Epic stands as both an opponent and an adversary to theories of modern science as well as today’s most prominent religious doctrines, a subject of volatile discourse. These ancient writings help to broaden our knowledge of the origin of mankind while challenging the well-established account told from the Bible. The Ancient Astronaut Theory may test the beliefs of the majority, as depictions and dramatizations of extra-terrestrial beings in mainstream culture have stifled people’s understanding of the latter, yet one cannot deny the enigma that surrounds the innovations and knowledge that the Sumerians possessed. Moreover, evolution’s biggest puzzle has yet to be completed – the miraculous leap from Hom0erectus to Hom0sapien. However, the Sumerians offer detailed scientific clarification on this matter.